The Management of the Ghana Airports Company Limited on Saturday assured stakeholders of the Company’s commitment towards positioning Ghana as an aviation hub. “Ms Amma Osafo-Mensah would act as the Group Executive (Human Capital and Office Services),” the statement said. 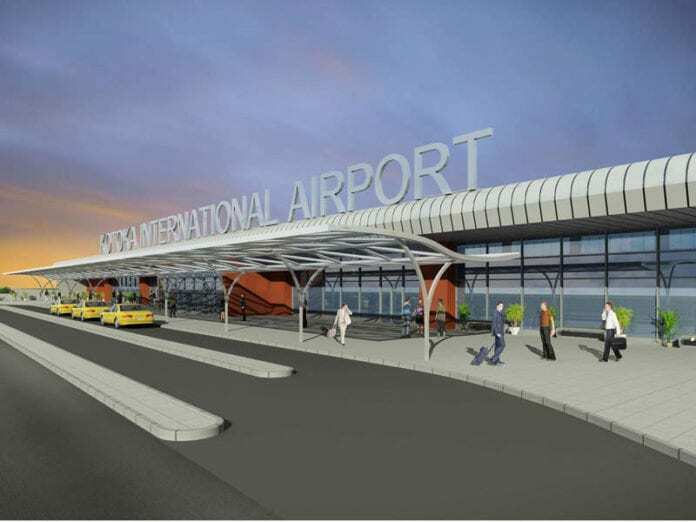 “We, therefore, wish to assure our stakeholders, especially our lenders, that GACL remains committed to realising its vision of positioning Ghana as the preferred aviation hub and leader in the airport business in West Africa,” the statement said.